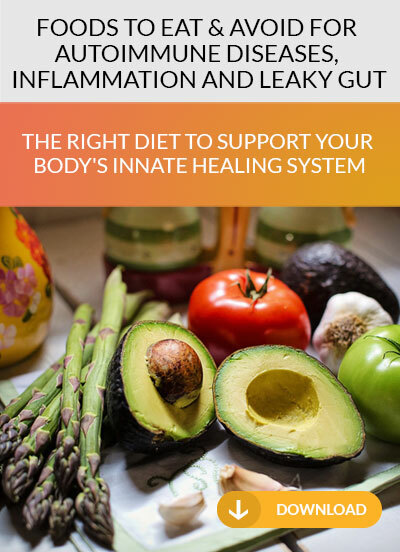 One group of foods is thought to reduce inflammation in the body, leading to less wear and tear on all your bodily systems, including your immune system: anti-inflammatory foods. 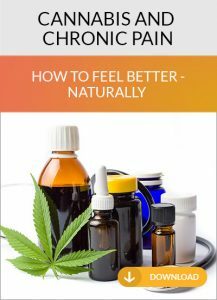 Adding anti-inflammatory foods is thought to prevent disease, or reduce the more severe symptoms in those who are suffering from certain health issues, such as arthritis and inflammatory bowel disease. These inflammatory foods can produce such high levels of discomfort that they’re very easy to spot. Avoiding them has shown clear benefits in relation to heart disease and all forms of arthritis, particularly rheumatoid arthritis (RA). The third group of foods that can boost the immune system to prevent disease and enhance health is antioxidants. The normal wear and tear on our bodies every day as a result of stress, the environment, unhealthy foods we eat, smoking cigarettes, and so on, is called oxidative stress. It is thought to be a major cause of aging in the body. Antioxidants combat oxidative stress, decreasing the wear and tear on the body and reducing the effects of aging. 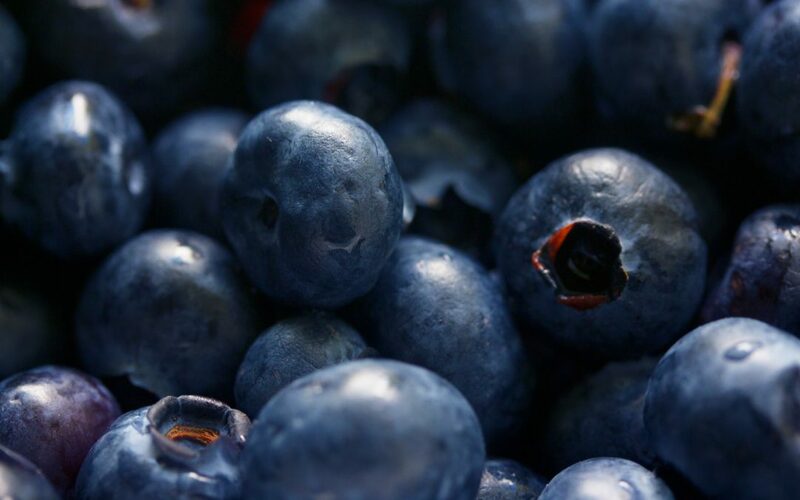 Some antioxidants are so powerful, they have even been associated with cancer prevention. So, which are the best foods to eat, which are the best to avoid, and which foods are the best sources of antioxidants? We will list the top 10 for each category below. In our house, we buy them frozen when they are on sale at the supermarket and eat them frozen in place of ice cream or another more fattening dessert. We add fresh ones to a range of recipes, from fruit salad to interesting sauces and rice dishes. Use these three lists to boost your immune system, and experience what it’s like to eat natural, delicious, disease-fighting food that can stall aging.